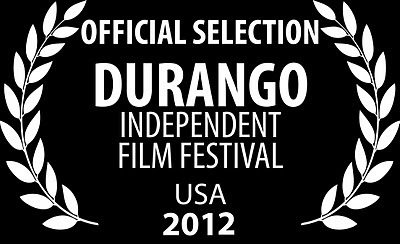 I am pleased to announce that Dig is an Official Selection of the 2012 Durango Independent Film Festival. 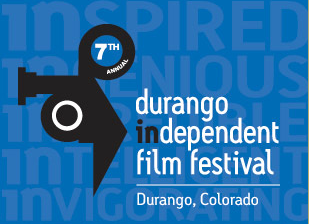 The festival, which takes place in Durango, CO will run from February 29th - March 4th. 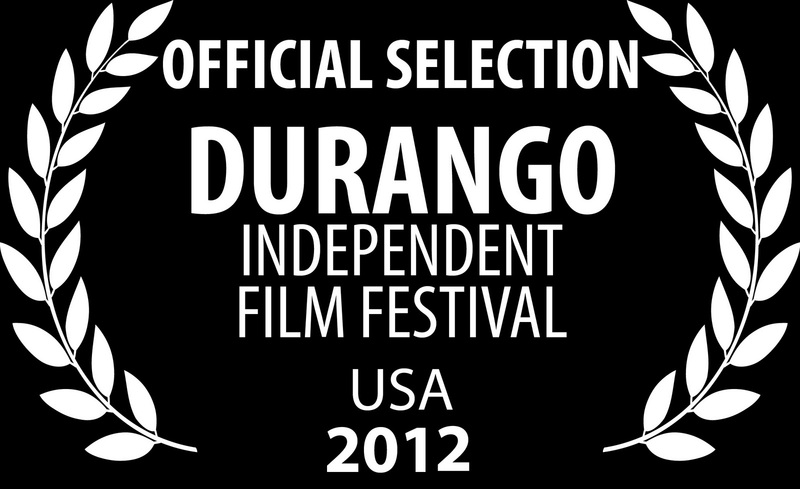 Check back here for more updates, including screening times and locations!